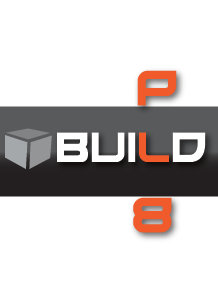 PRINCETON JUNCTION, N.J., October 24, 2018	(Newswire.com) - Today, buildPl8 Manufacturing announced the immediate availability of Drone Pod, the first cargo carrying system for consumer drones. “I am so happy to announce the release of Drone Pod, the first in a series of drone-related products from buildPl8 that will enable consumer drone pilots to do more,” said Gerry Libertelli, CEO at buildPl8 Manufacturing. “Drone Pod is about doing more with what you have and trying to get those cost efficiencies realized. Up to this point, consumer drones couldn’t move anything. Now they can. We think that’s a big deal, and we can't wait to see what our customers do with it,” added Libertelli. Drone Pod is a lightweight, easy to install system for transporting goods across short distances via drone. It requires no modification of the host drone, and easily straps to almost any drone fuselage. “We want to enable drone pilots to do more. 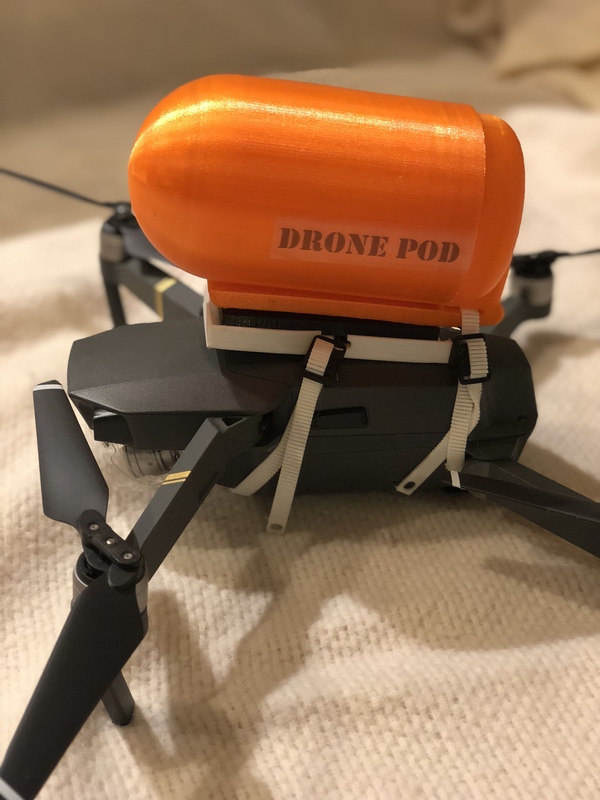 Drone Pod helps drone pilots make their drones functionally relevant in all kinds of situations. Drop needed water to a location, extend the range of a service technician in the field, deliver small parts and tools to remote construction sites. Every business should have a Drone Pod handy to help get materials where they are needed,” said Michael Kearse, buildPl8 VP of Business Development. The company hopes the product will create new uses for consumer drones in the field and has launched an educational outreach program for businesses who want to use drones for delivery and retrieval purposes. “Using consumer drones for commercial applications can be a huge cost reduction mechanism!” added Kearse. Drone Pod was designed as part of buildPl8 Manufacturing’s program to enable everyday drones to do more. 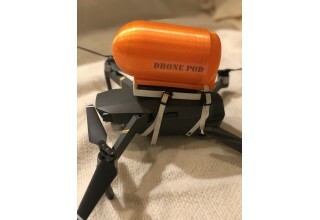 It is available immediately at https://www.drone-pod.com. The company has also announced a reseller program to further extend the reach of the product. 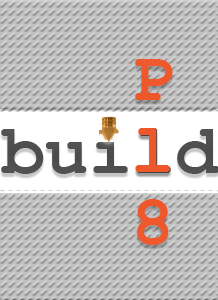 Founded in 2017, buildPl8 Manufacturing is an “Additive Factory” designed to bring “just in time” manufacturing to businesses of all sizes. The company offers a wide range of Additive Manufacturing services using various materials and methodologies. 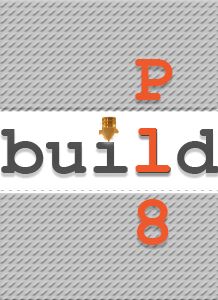 More information about buildPl8 can be found at http://buildpl8.com. 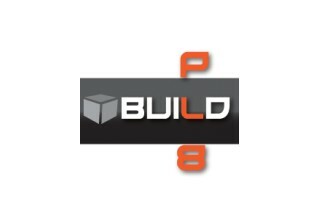 buildPl8 Manufacturing and Drone Pod are either registered trademarks or trademarks of buildPl8 Manufacturing in the United States and other countries.